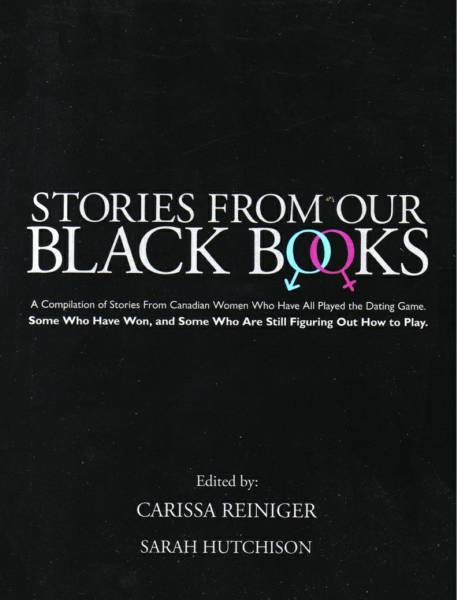 • 2005 - Stories from Our Black Book, Silver Lining Ltd, a Canadian book on dating; three short stories were published in this printed anthology. • 2003 - The Boy from New Brunswick: a bronze-medal winning poem published in Songs on the Wind, by the Poetry Institute of Canada. 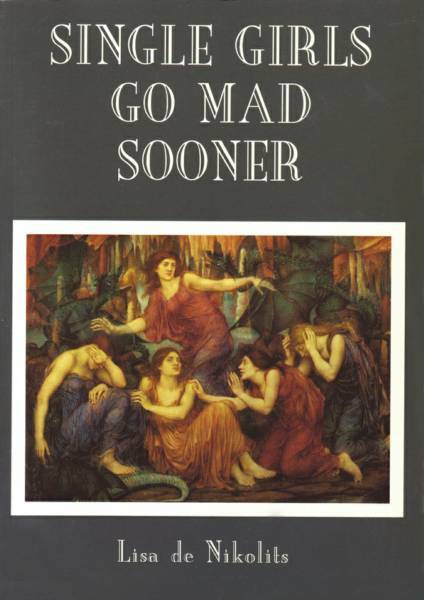 • 1995 - Single Girls Go Mad Sooner: the perils of the dating game. This novel was self-published in the UK by then Minerva. • 1990 - My Mother’s Painting: a short story published in a British anthology entitled Simply the Best, produced and printed in England, in 1990. • The Adventures of Snowflake, the Incredible Floating Cat, a children’s book. • A volume of short stories, The Fables of Foxtrot Four is at first proof stage. • No Fury Like That, Inanna Publications, 2017. • The Nearly Girl, Inanna Publications, 2016. • Between The Cracks She Fell, Inanna Publications, 2015. • The Witchdoctor’s Bones, Inanna Publications, 2014. • A Glittering Chaos, Inanna Publications, 2013. • West of Wawa, Inanna Publications, 2012. • The Hungry Mirror, Inanna Publications, 2010. • The Occult Persuasion and the Anarchist’s Solution, Inanna Publications, 2019. • West of Wawa, winner IPPY Silver Medal, Popular Fiction, 2012. • The Hungry Mirror, winner IPPY Gold Medal, Women’s Issues, Fiction, 2011. • The Hungry Mirror, longlisted for a ReLit award, 2011. • Short story, Thirteen Claws, Mesdames of Mayhem Anthology, Toronto, 2016. • Short story, The Whole She Bang, Sisters in Crime Anthology, Toronto, 2016. • Short story, Thirteen O Clock, Mesdames of Mayhem, 2016. • Short story, PAC ‘N HEAT, 2016. 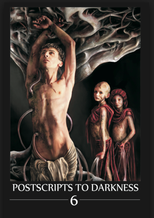 • Short story, Eve Ago, Anthology, Postscripts To Darkness, Ottawa, 2015. 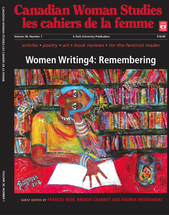 • Canadian Woman Studies Journal, Volume 30, Nos 2/3, Canadian Woman Studies Journal, Poetry, She Comforts Me, 2015, poem. 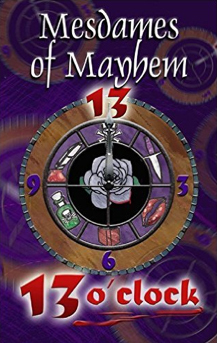 • Short story, Troubled Times, Thirteen O’Clock, Anthology, Mesdames of Mayhem, 2015. 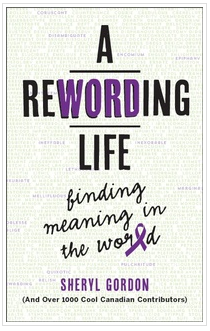 • Contributor to Rewording A Life, Anthology, Edited by Sheryl Gordon, 2015. • Flash Fiction Online, The Love Triangle, Maudlinhouse.net, 2014. 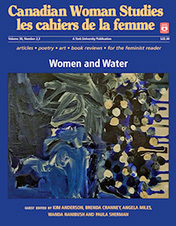 • Canadian Woman Studies Journal, Women Writing4 Remembering: Inanna, Winter 2012/Spring 2013, poem. • Short Story Online, Henry and Hannah, Maudlinhouse.net, 2014. 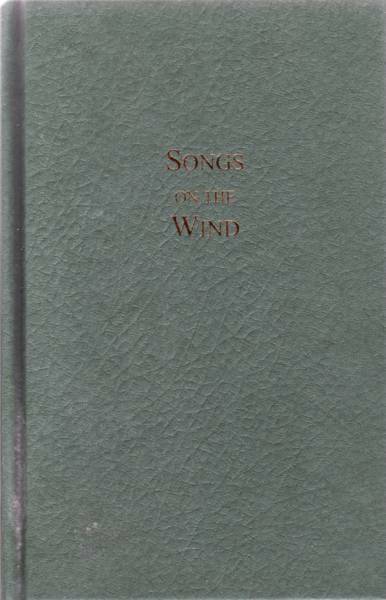 • Bronze Medal Winner, Anthology, Songs On The Wind, Poetry Institute of Canada, 2003. • Stories From Our Black Book, Anthology, 2005. 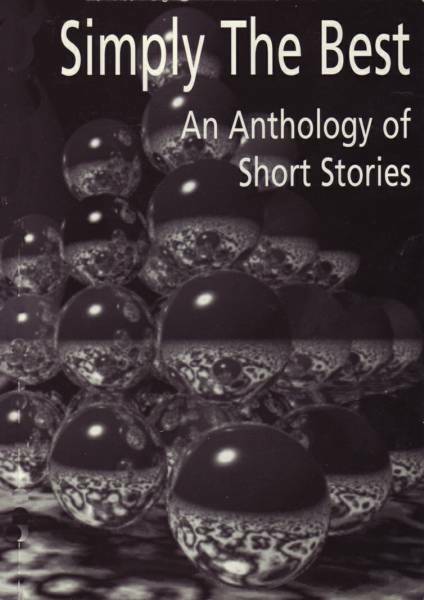 • Simply The Best, British Anthology, Short Story, 1990. • Crime Writers of Canada – joined 2012. • Mesdames of Mayhem – joined 2013. • International Thriller Writers Inc. – joined 2014. • Sisters in Crime – joined 2012. • Host and moderator for IFOA Bookclub, August 2017. • Host and moderator for Bouchercon Panel, October 2017. • Served as a judge for the Hamilton Literary Awards 2014 and 2016, Fiction. • Key Note Panel Speaker at Bouchercon International World Mystery Convention, Long Beach, CA, 2014. • Key Note Panel Speaker at Bloody Words Murder Mystery Conference, Toronto, 2014. • Attic Owl Reading Series, Moncton, 2015/2016. • Ben McNally Books, Toronto, 2015. • Type Books, Toronto, 2015. • Gatsby Books, Long Beach, CA, 2014. • Niagara Literary Festival, 2012, 2013, 2014. • Night Out With Authors, Tranzac Club, 2014. • Raw Sugar Café, Ottawa, 2014. • Indigo, Bloor Street, with the Crime Writers of Canada, 2014. • Audreys Books, Edmonton, 2014. • Plasticine Reading Series, 2012, 2013. • Makin’ a Racket at the Red Rocket, 2013, 2014. • ChiZine Reading Series, 2014. • The Toronto Public Library (Annette Street Branch), 2012, 2013, 2015. • OLA, Ontario Library Association, (Crime Writers of Canada), 2013, 2014, 2015, 2016, 2017. • Reading at Toronto Women’s Bookstore 2011. • No Fury Like That was reviewed by Open Book Toronto, Hello! Canada magazine and Beach Metro News. • The Nearly Girl reviewed by the Quill & Quire, Canadian Living magazine and Beach Metro News. • Between The Cracks She Fell reviewed by the Quill & Quire, Open Book Toronto, 49th Shelf and Canadian Living magazine. • The Witchdoctor’s Bones reviewed by Canadian Living magazine. • A Glittering Chaos reviewed by Broken Pencil. • West of Wawa reviewed by Chatelaine magazine, The Walleye, The Temiskaming Shores Public Library Blog, Canadian Living Online. • Bachelor of Arts, English and Philosophy, University of The Witwatersrand, Johannesburg.